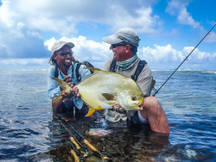 Lodge owner, John Holman, will be hosting a once-in-a-lifetime fly fishing trip to Alphonse Island, Seychelles and along Zambia’s Lower Zambezi River in Africa. Your journey starts with the tropical paradise of Alphonse Island, situated in the warm waters of the Indian Ocean. This legendary fly fishing destination will put your right in the heart of a fishery that is renowned for its density of bonefish, Indo-Pacific Permit and the huge Giant Trevally to name a few of the 60 species that are worthy fly rod species. 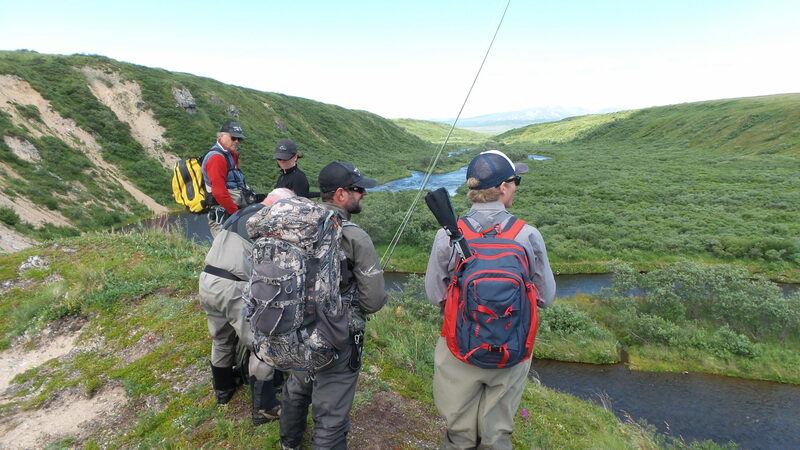 The professional guiding team will maximize your chances of getting in to the fish each day by sharing their knowledge and passion of the area and its fish species and how best to target them. There are few experiences as rewarding as being able to drift one of the world’s largest rivers with a fly rod in hand and a back drop of true wilderness that is home to most of Africa’s big game which you will next experience at Chiawa Camp in Zambia. Your main focus on the river will be to target the tiger fish. This species is well known as being pound for pound one of the best fighting fish in the world. 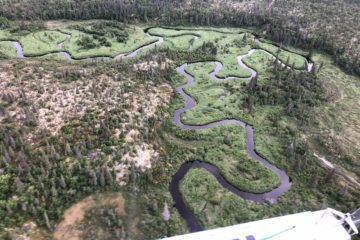 These incredibly beautiful fish have a tendency to get airborne the second they are hooked and are a species that are a “must” for any serious fly fisherman. The bony jaws, interlocking teeth and lightning fast strike of a tiger fish makes it a formidable target and a worthy trophy for anyone who succeeds in landing one. Combining this opportunity with the chance to view Africa’s big game in close proximity from the comfort of an open land-rover or from the boat as you drift the river, makes for an incredible blend of fly fishing and safari. The trip will be October 12-26 2018, at a cost of $17,700 per person. We trust that this encounter targeting some of the world’s top fly fishing species alongside Africa’s wildlife will be an unforgettable experience!